Bishop David Oyedepo, the president and presiding Bishop of Living Faith Church Worldwide International, also known as Winners Chapel, is making headlines again because of a clip of a sermon he delivered sometime between 2013 and 2014. 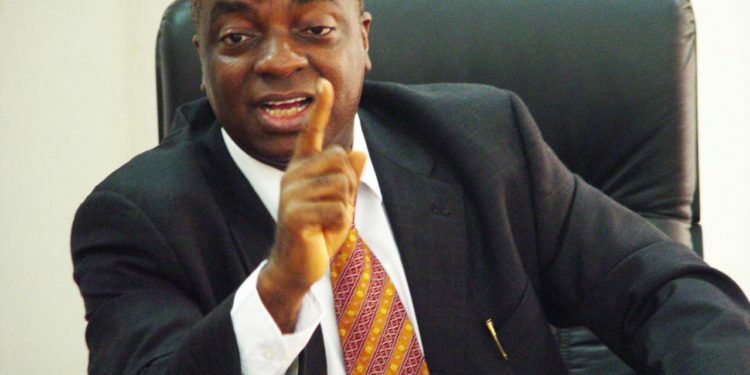 In the video clip, Bishop Oyedepo is visibly upset about the spate of killings which were being carried out by Boko Haram and the Fulani herdsmen militia, and he places a curse on the terrorists and sponsors of the violence targeted at Christians. The reason the video may be gaining a renewed attention is the on-going religious and ethnic cleansing being carried out against the people of Southern Kaduna and the cross-fire between the Muslim political leaders and clerics who attack Christians leaders who asked Christian to defend themselves against the Islamist Fulani herdsmen militia.